The Man Who Could Bend a Dime with His Fingers! 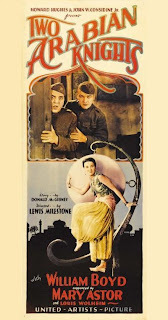 Sadly buried in an unmarked grave at R80/S385 at Congressional Cemetery is Russian born actor, writer, and director Nicholas Alexander Dunaev, who appeared in no less than thirty-four Hollywood films in the 1910s and 1920s. Long since forgotten, perhaps his most eccentric trait was his unusual ability to bend a dime in half, using only his fingertips. He was obviously a hit at many a Hollywood party in the roaring twenties. 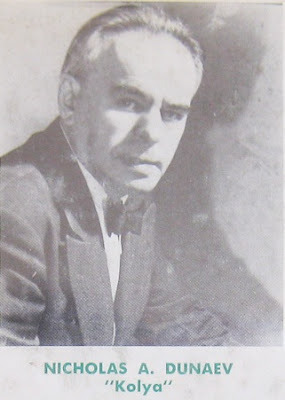 Dunaev came to the United States in 1919 to work as a writer, actor, and director at the Vitagraph Corporation, one of the first motion film companies. To his new American friends, he was known as “Kolya,” short for his Russian accent pronounced ‘Nicholas.’ With the advent of “talkies,” Dunaev moved to Hollywood to work for the World Film Corporation where he earned another nickname “the strongman from Moscow.” He starred with Otis Skinner in the original “Kismet.” His self-written play “The Spider” starred himself, and played on Broadway in the 1920s. He married a Ziegfeld Follies danced named Ina Byron that ended in divorce after just two years. He apparently garnered 100,000 votes for Roosevelt, earning a special commendation from the President. He moved to Washington, DC in 1937, and eventually wrote the President in 1947 for a job, which he was denied due to his Civil Service status. He was broke and destitute, he said, renting the modest apartment C at 1417 Belmont Street, NW (left, since razed). He authored a novel entitled “Seven Doors to Sin” that was published by Vantage Press in 1954. 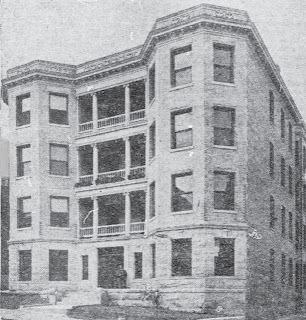 He eventually moved in with a couple at 931 New Hampshire Avenue, NW, when he fell ill and died in 1963. The Yellow Passport (1916) .... Music Master... aka "The Badge of Shame"